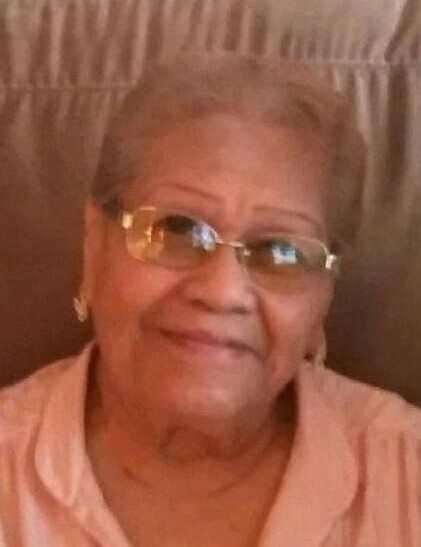 Lupe G. Ruelas, age 81 of East Chicago, IN passed away Sunday, January 27, 2019. She is survived by 3 children: Lucy Ponce, Robert “Bobby” Ruelas and Margie Ruelas; 12 grandchildren: Lupita, David and Lyssa, Sonya, Diana, Vanessa, Robert III, Rosé and Erika, Stephanie, Javier and Eric; numerous great and great great grandchildren; former husband, Roberto Ruelas. Preceded in death by her parents, Jesus Gonzalez and Matilde Castillo; 2 brothers, Frank and Ruben Gonzalez. A Mass of Christian Burial will be held Friday, February 1, 2019 at 10:00 am at Our Lady of Guadalupe Church, 3510 Deodar Street, East Chicago, IN with Rev. Terry Steffens officiating. Burial to follow at Chapel Lawn Memorial Gardens, Schererville, IN. Visitation at FIFE FUNERAL HOME, 4201 Indianapolis Blvd., East Chicago, IN will be from 4:00 to 8:00 pm on Thursday, January 31, 2019 and from 9:30 am until time of Mass at the Church on Friday morning.